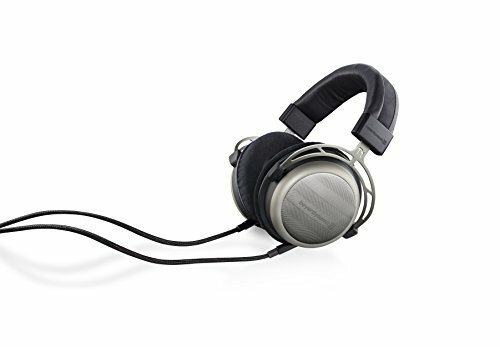 The Classic among HI-FI Headphones: Music lovers delight in its natural, vibrant sound as well as its excellent spacious reproduction. 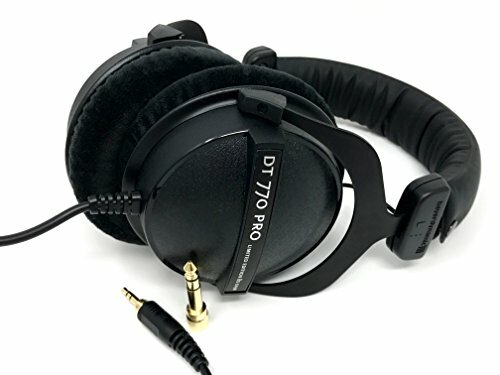 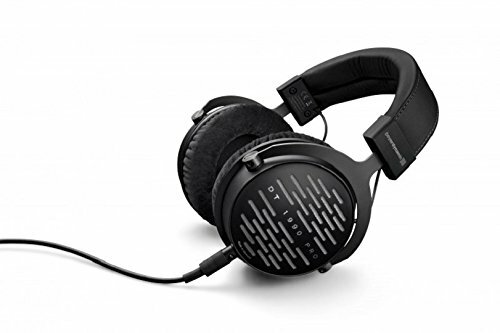 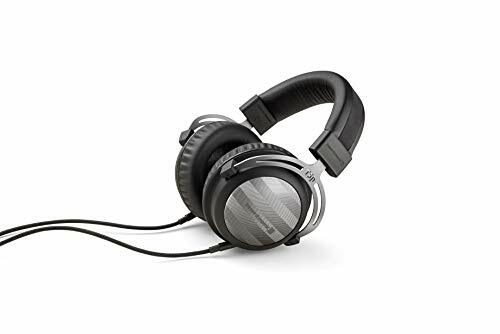 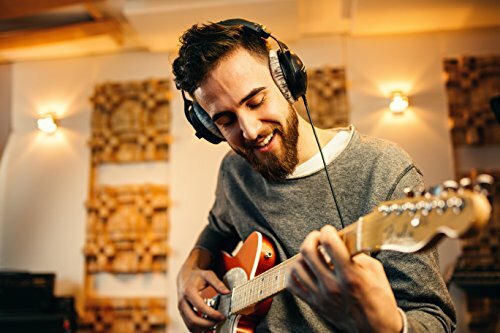 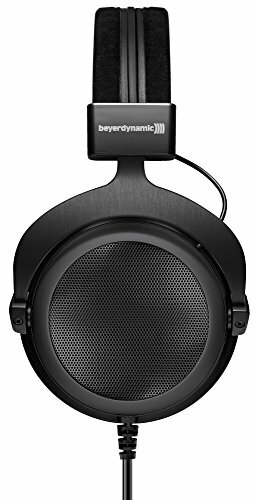 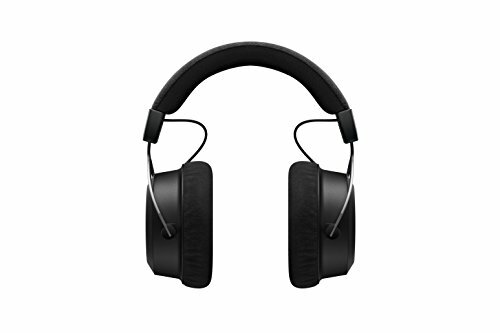 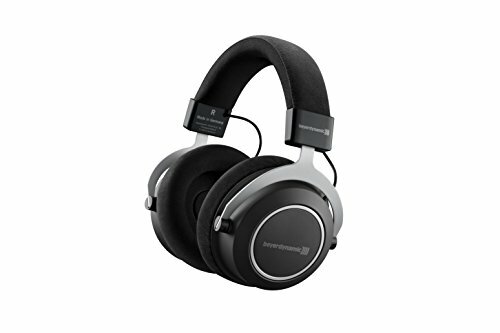 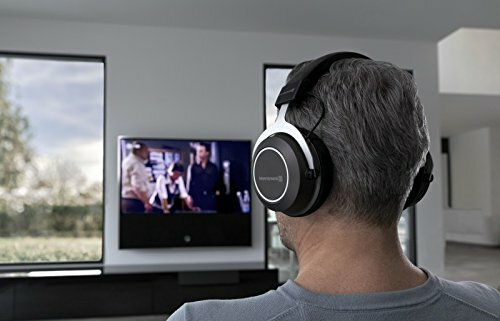 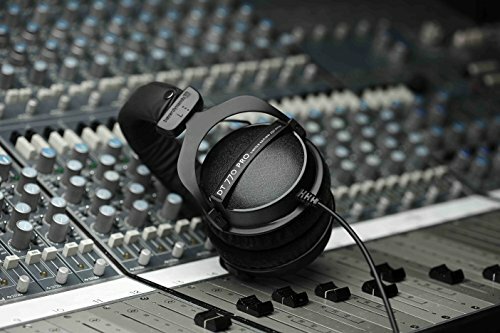 The semi-open headphones attenuate ambient noise, but do not exclude it completely, and thus convey a harmonious sound experience. 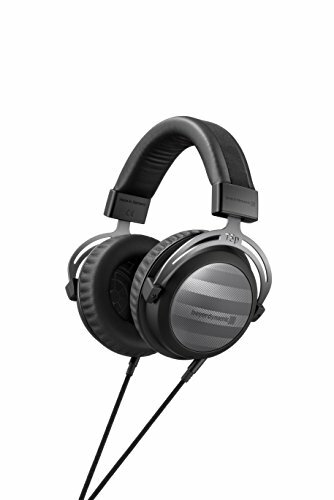 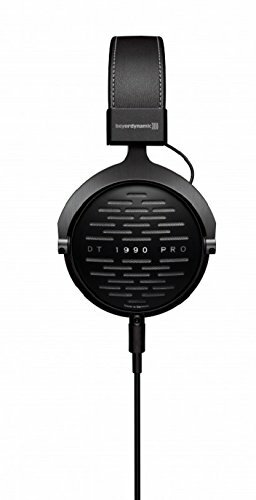 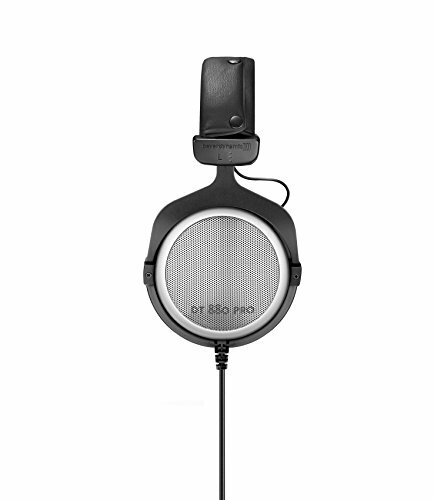 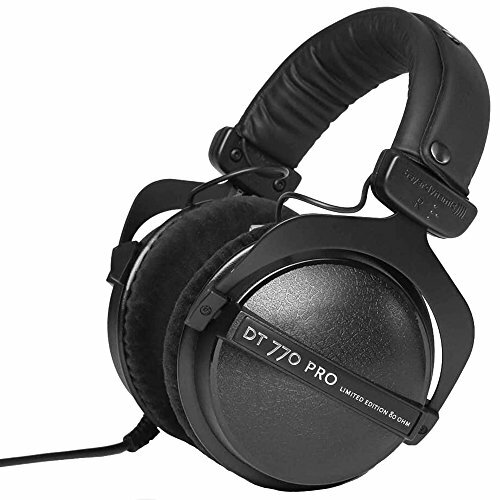 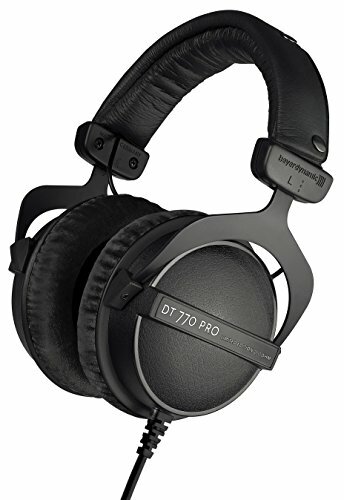 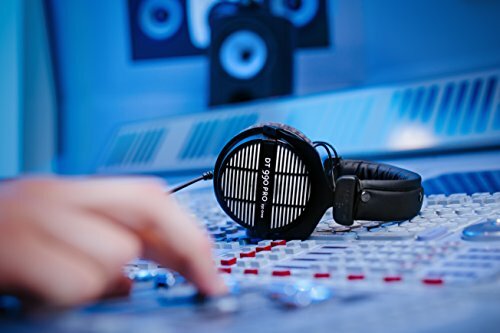 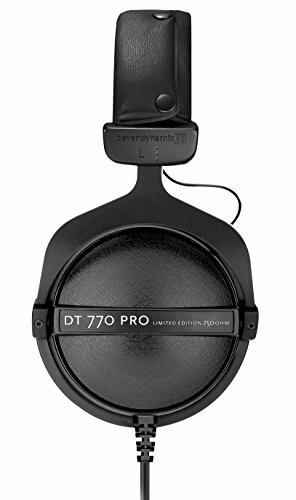 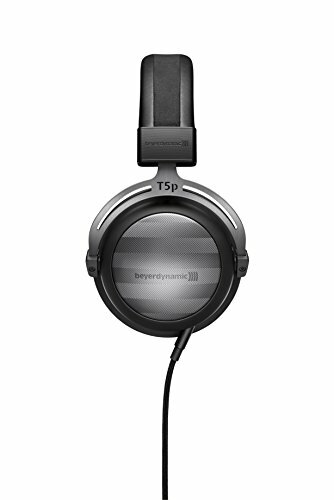 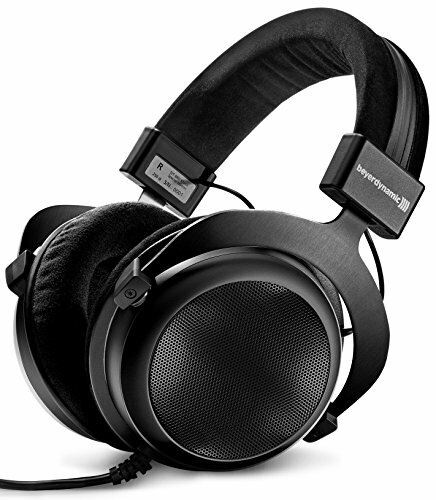 The DT 880 have been produced for over 20 years and enjoy industry leading audio quality and reliability. 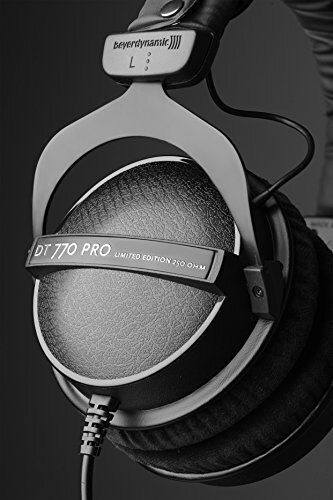 All components are available as replacement parts making the DT 880 a reliable companion for many years to come. 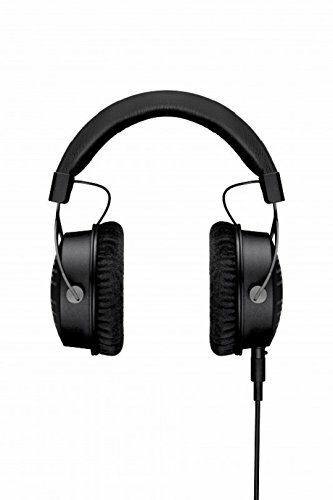 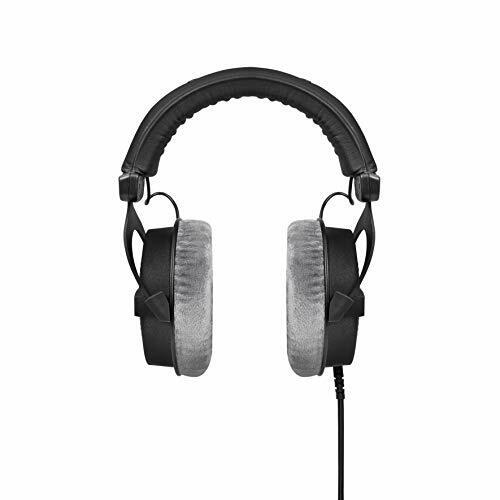 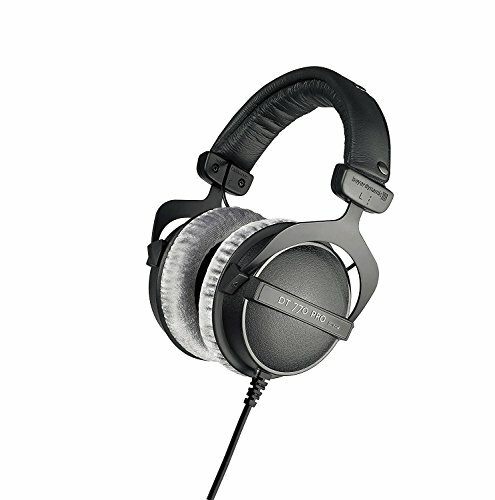 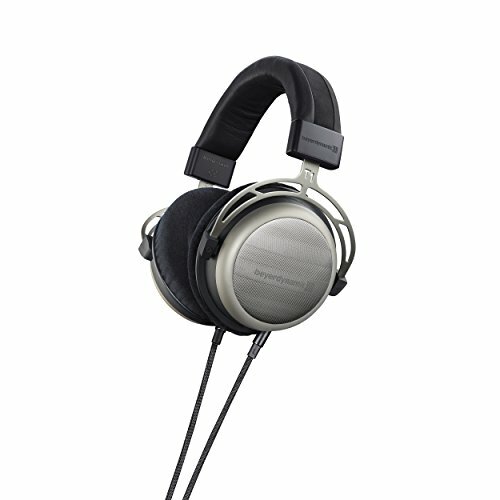 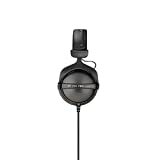 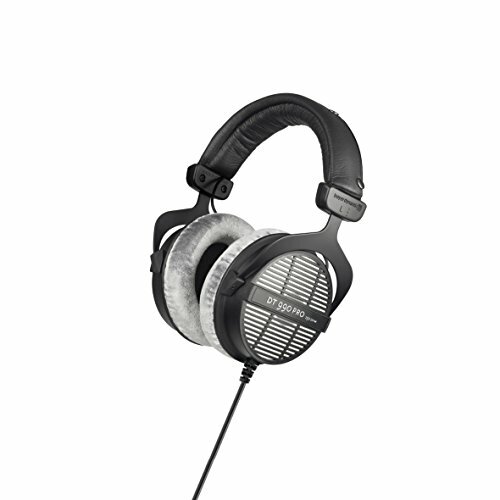 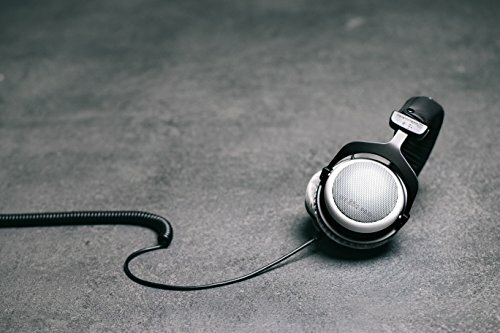 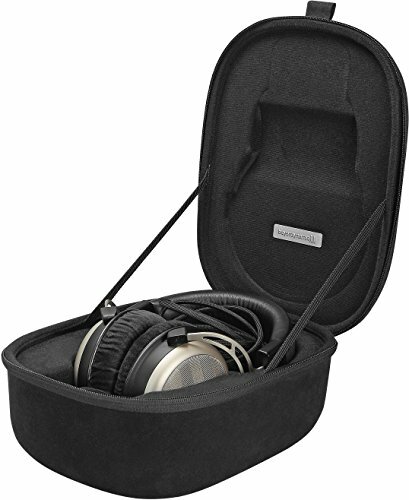 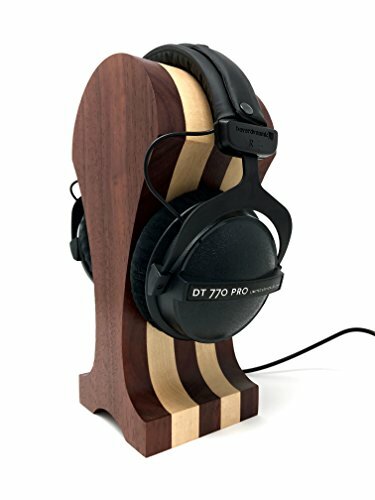 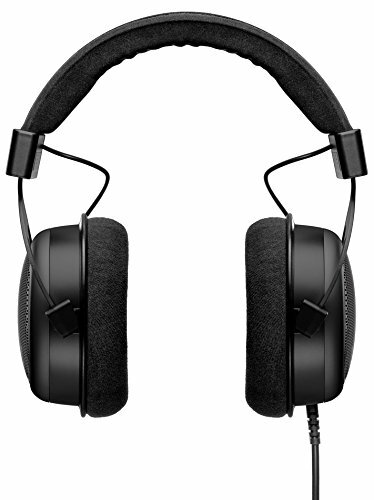 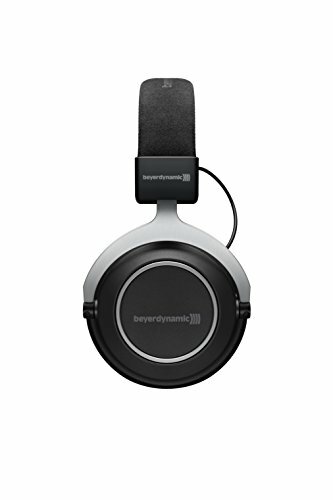 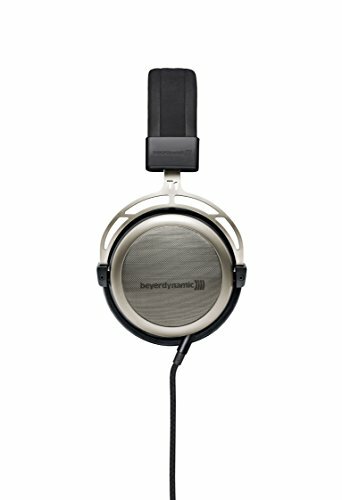 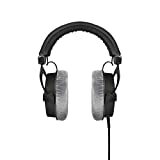 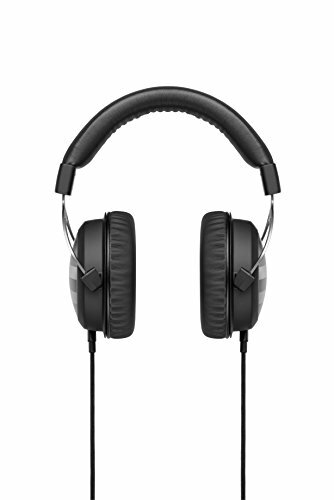 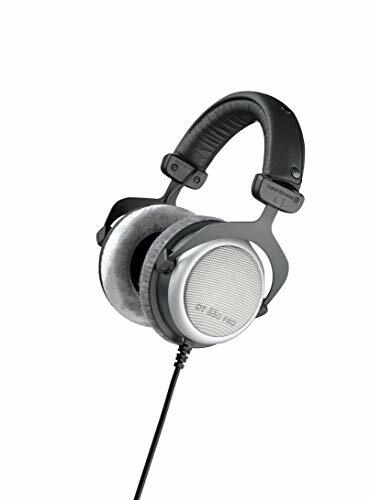 Ideal Use: The 250-ohm headphones were developed primarily for use at home on a stereo system.